Thanks for surfing our site. 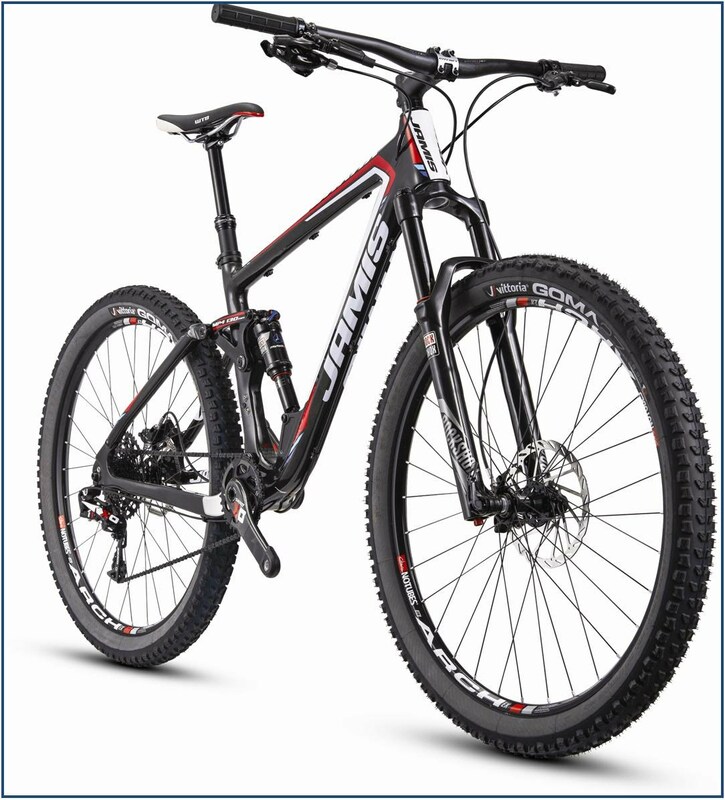 Here on this page, we will be sharing interesting things going on pertaining to our bike shop. Everyday at Eddie's, we usually have something fun and interesting going on. 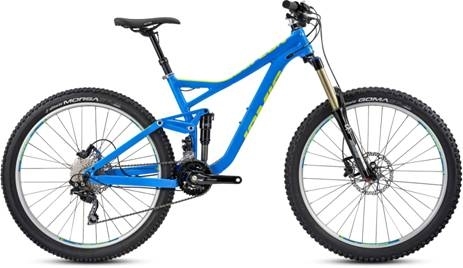 New bike models, new or exciting bicycle related products or accessories, industry news, the latest trends, and much much more...! We'll try to our best to share the all highlights here. Of course, there's no substitute for paying your local bike shop a visit and asking us, "Hey what's new?!" So, come on down and visit us anytime, and we'll talk shop. Jamis Renegade Adventure Road Bikes Are In Stock NOW! 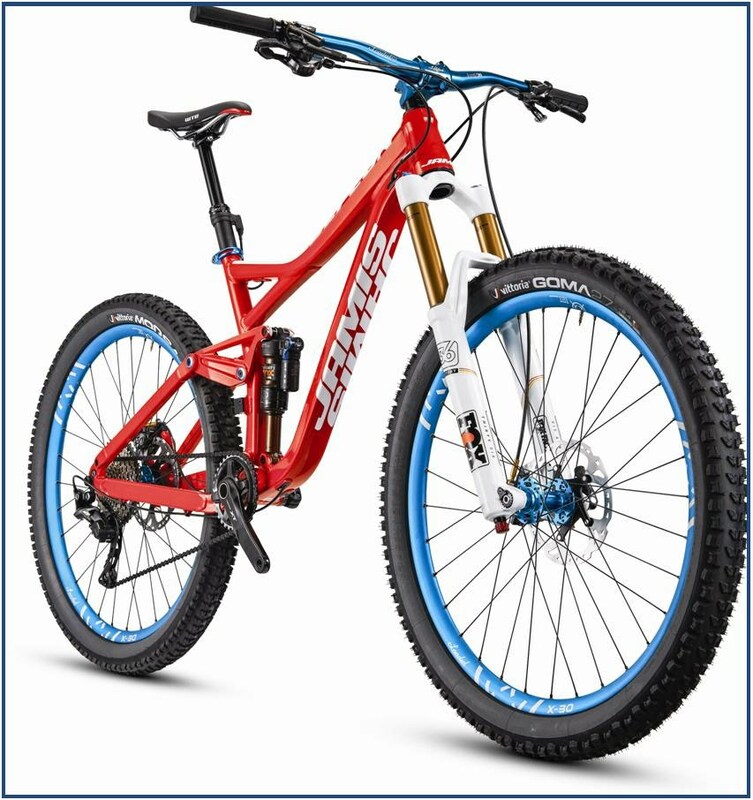 The Renegade has come to Eddie's Bicycles! Its very easily one of the most highly anticipated Jamis bikes of all time. And the Jamis Renegade certainly does not disappoint. Jamis definitely did their homework when they designed this bike! "...this bike is ready for back roads, beat up streets, dirt paths...you name it." There weren't too many choices up until this point for cyclists who wanted a lightweight drop bar road bike that can truly go anywhere and do most anything. Say "hello" to the Renegade. A true to form, lightweight adventure road bike suited for mixed terrain routes and bike packing and touring and commuting and touring and... the list goes on and on. 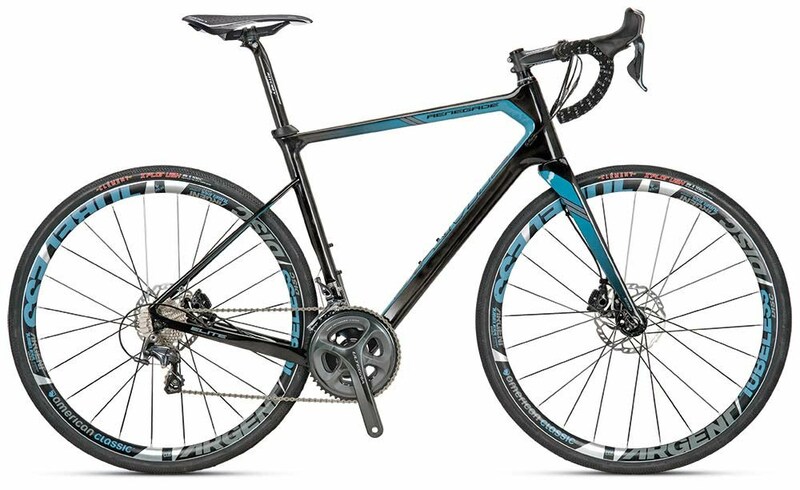 This is not a cyclocross bike. The Renegades strength lies in its 'long and low' endurance inspired geometry. Adventure bikes are equipped with disc brakes, for dependable all weather braking performance. They also have the ability to run a full bodied 40c tire for true off-road adventure capability. But, if you want to do the local road race on the weekend, then swap those 40c tires for something in a 25c tire. 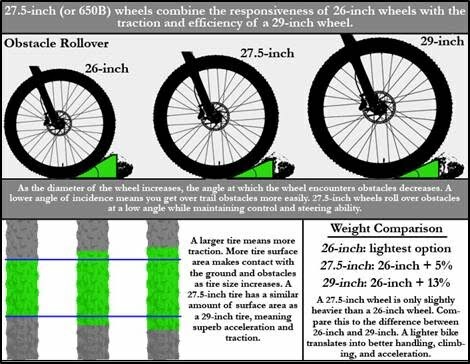 If you want to commute to work once in a while, then try a 35c tire with full wrap fenders. There are plenty of options with just one bike. Hidden rack mounts and removable fender mounts make all of this possible without detracting from the simple beauty of the unadulterated bike. 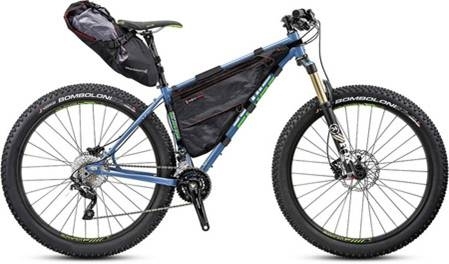 So far, the new carbon adventure bike from Jamis is being highly praised by a number of different publications. If you're interested in reading some reviews, you'll find them below. Don't pass up the chance to test ride a BionX electric bicycle! Stop and visit us anytime! Jamis Renegade Adventure Bike "Where we're going...we don't need roads!" 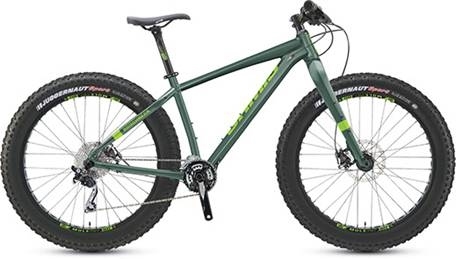 The all new Jamis Renegade is an adventure bike. What's that mean? Well, simply put, you can get on this bike and pretty much ride anywhere and do anything you want to, and in the process, you're certain to have some adventures. 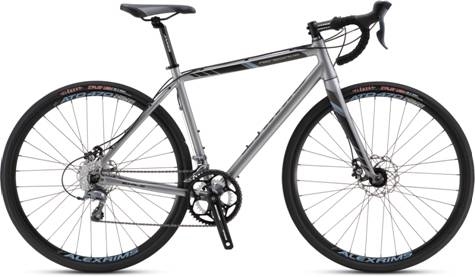 Its not really a road bike, and not exactly a cyclocross bike; it lives somewhere in between. Start out on a road, and end up on a trail, or gravel road, or a rail trail. Use it however you want to use it. There's no right or wrong place to take an adventure bike; its just going to handle anything you throw at it. Jamis is offering the Renegade in two different builds, or price points, and apparently both models have hydraulic disc brakes. For starters, the Renegade can fit up to 40c tires, 35c tires with fenders, which greatly expands the versatility of the bike. A 40c tire can pretty much take you anywhere you want to go, and they smooth out just about any trails or roads. Secondly, there are disc brakes. For all-weather, all-terrain riding, disc brakes are unparalleled in their ability to provide stopping power and superb braking modulation. Also notable on the new Renegade are the ride tuned seat stays, making longer all day rides over gravel roads a lot more comfortable. The ovalized seat stays are laterally stiff, but vertically compliant. 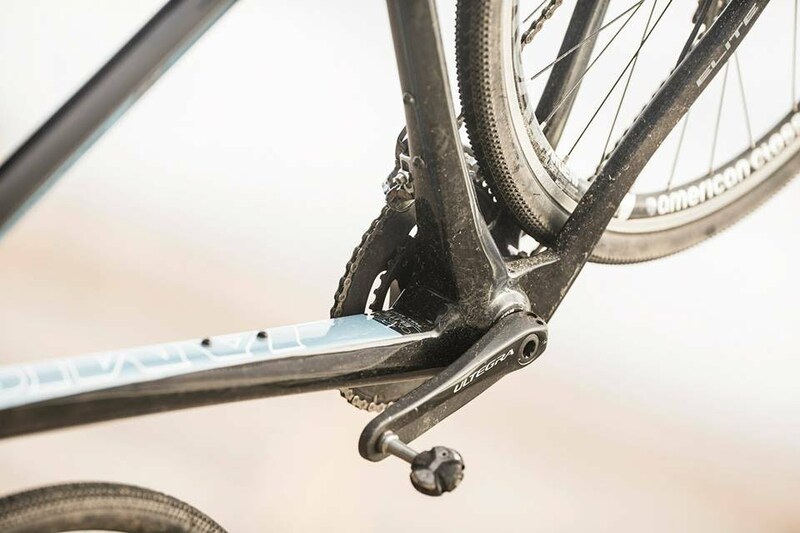 There is also a 15mm thru-axle on the front wheel, with a new fork, with an Enhanced Compliance Offset (ECO), which makes the fork a lot more vertically compliant. 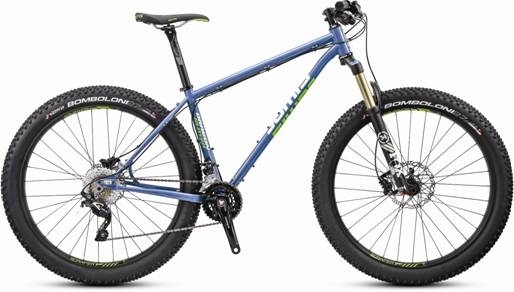 The 15mm front axle helps the fork feel stable in any terrain. Both versions of the Renegade will have tubeless ready rims. There will be more on this great new bike as the details become available to us... check back again soon! In the meantime, read a more in depth review from Bike Rumor... this review goes into more detail on the unique frame features.